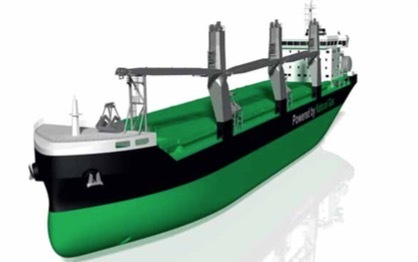 “Our new environmental friendly LNG-fuelled ships will be operated in very demanding trade with high number of voyages, port calls and crane operation hours annually. Autonomous operation will further increase our competitiveness and offer our clients unforeseen efficiency and safety,” says Mikki Koskinen, Managing Director at ESL Shipping Oy. MacGregor shapes the offshore and marine industries by offering world-leading engineering solutions and services with a strong portfolio of MacGregor, Hatlapa, Porsgrunn, Pusnes and Triplex brands. Shipbuilders, owners and operators are able to optimize the lifetime profitability, safety, reliability and environmental sustainability of their operations by working in close cooperation with MacGregor. MacGregor is part of Cargotec. Cargotec’s sales in 2016 totalled approximately €3.5 billion and it employs over 11,000 people.